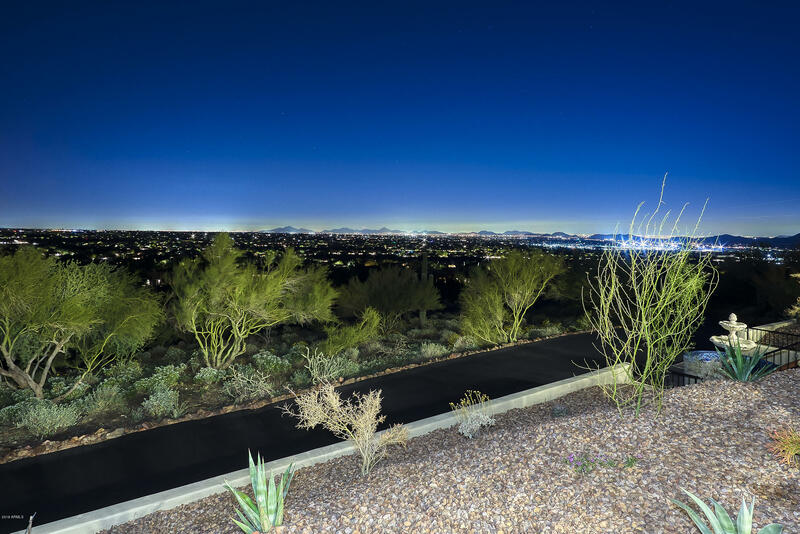 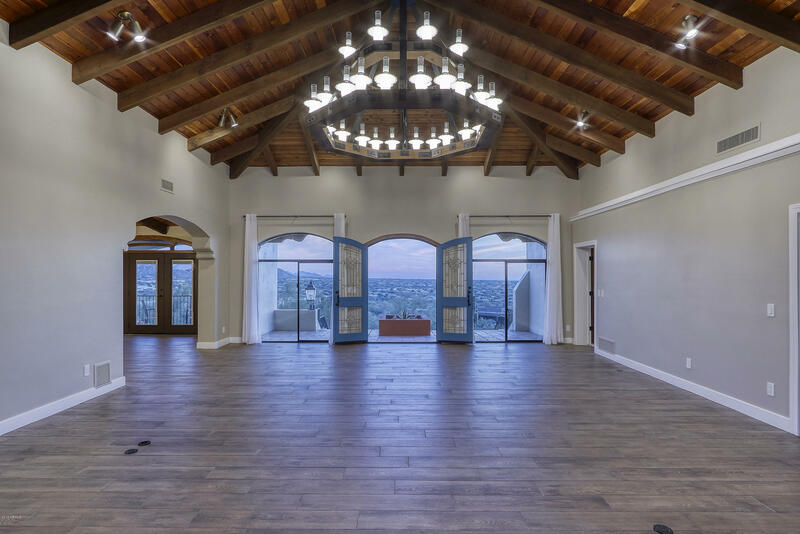 NO INTERIOR STEPS in this hillside Modern Spanish home on Black Mountain w/ unobstructed city views of the entire Valley Of The Sun. 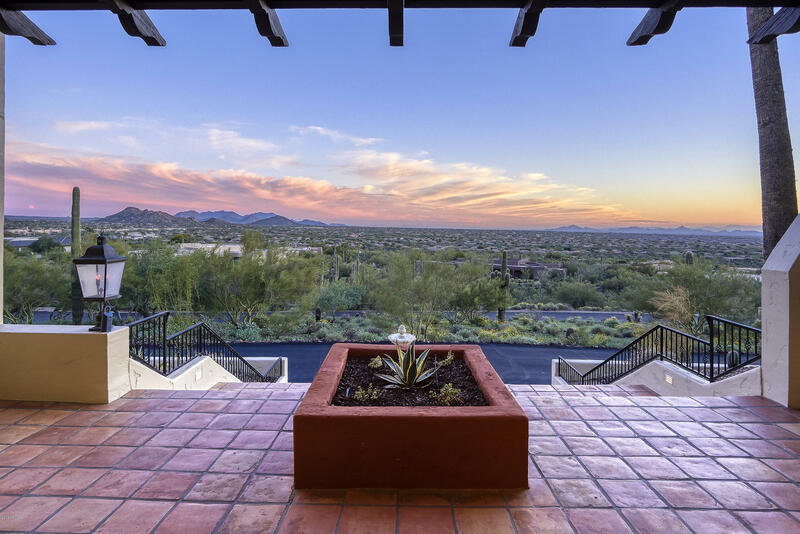 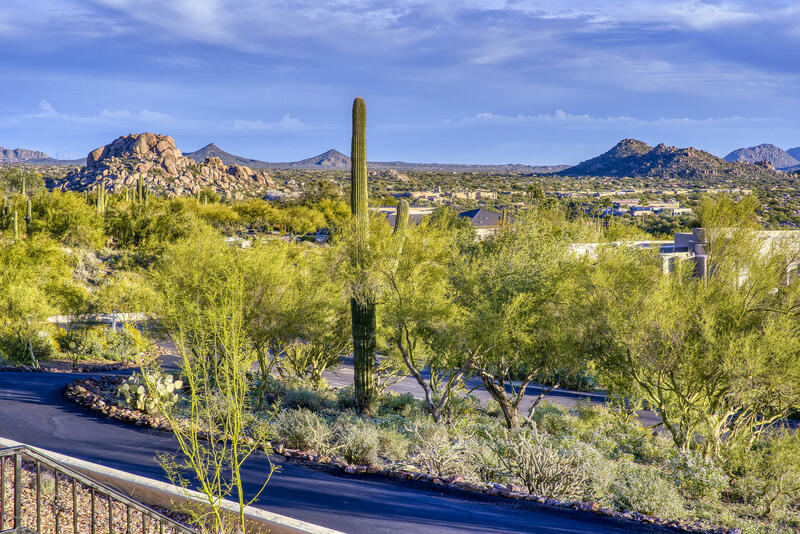 You won't find these views at this price anywhere in Carefree. 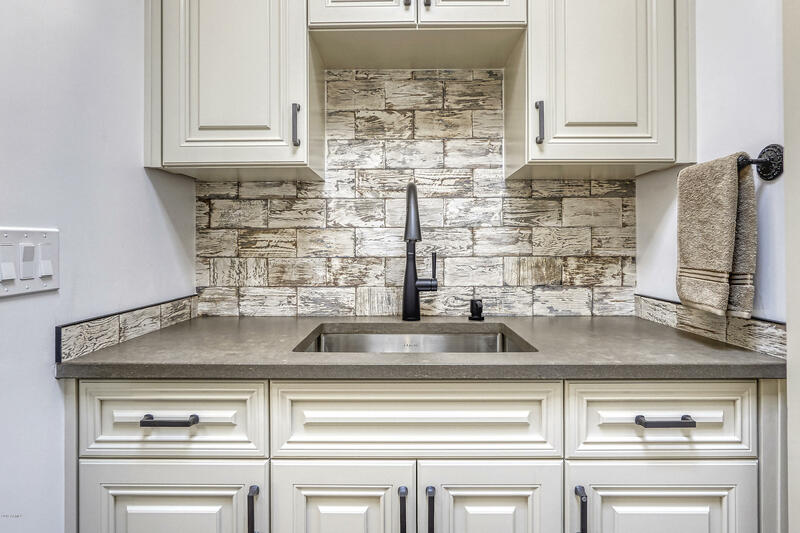 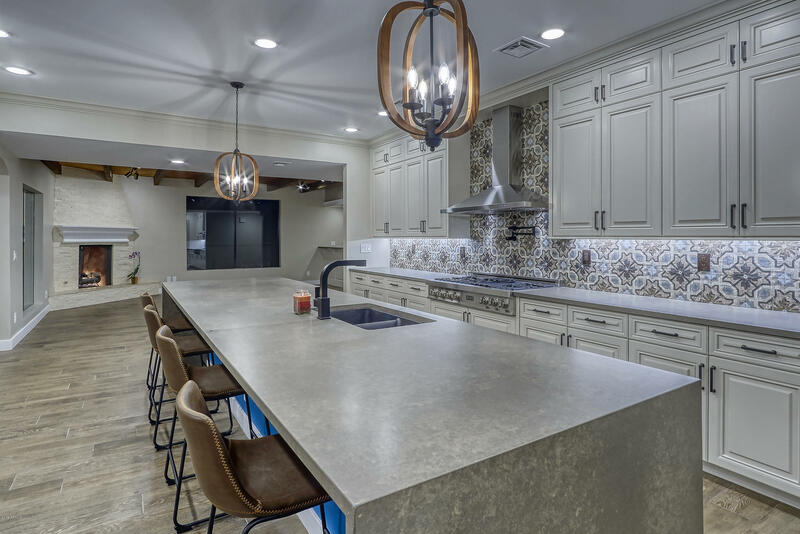 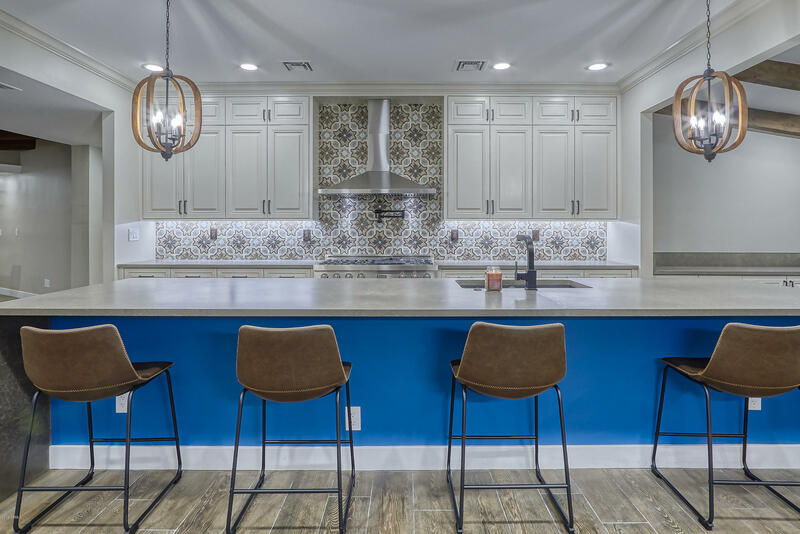 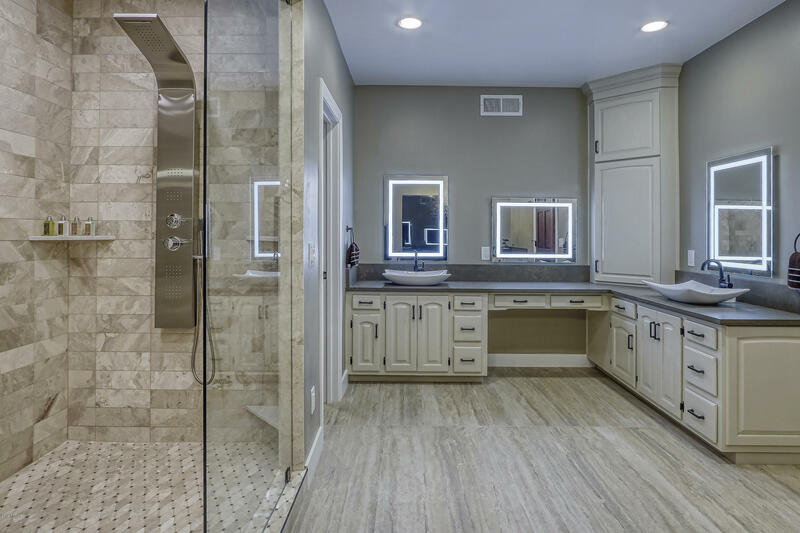 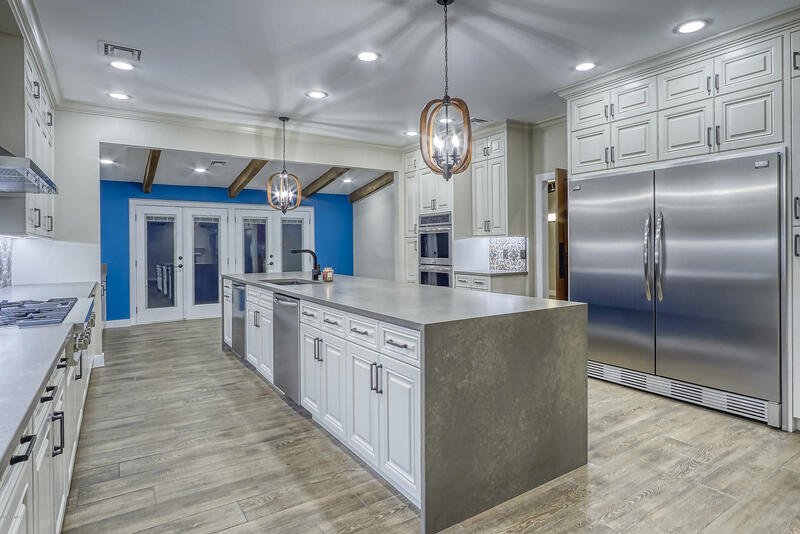 This home has been totally remodeled for 2019 and move-in ready. 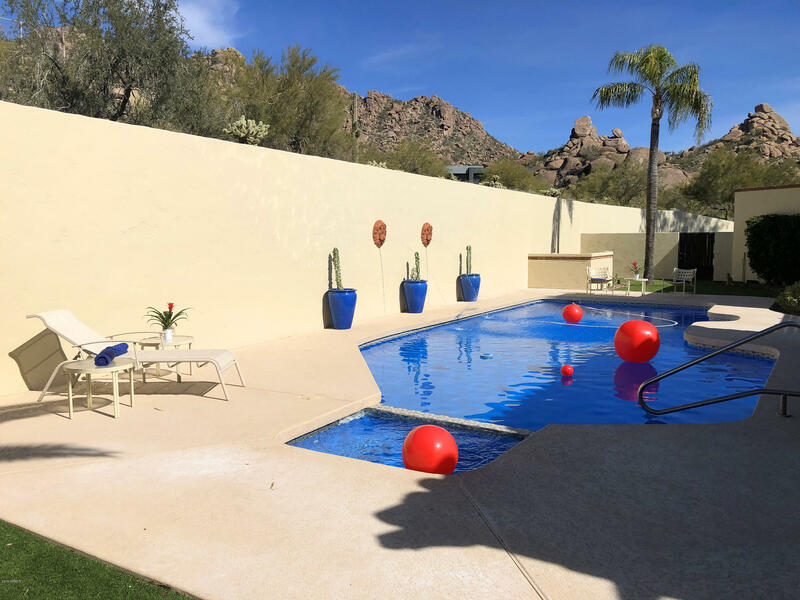 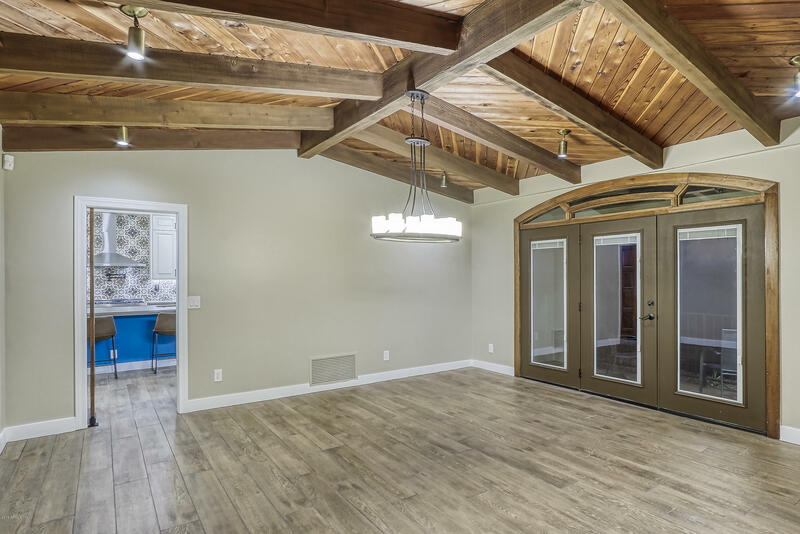 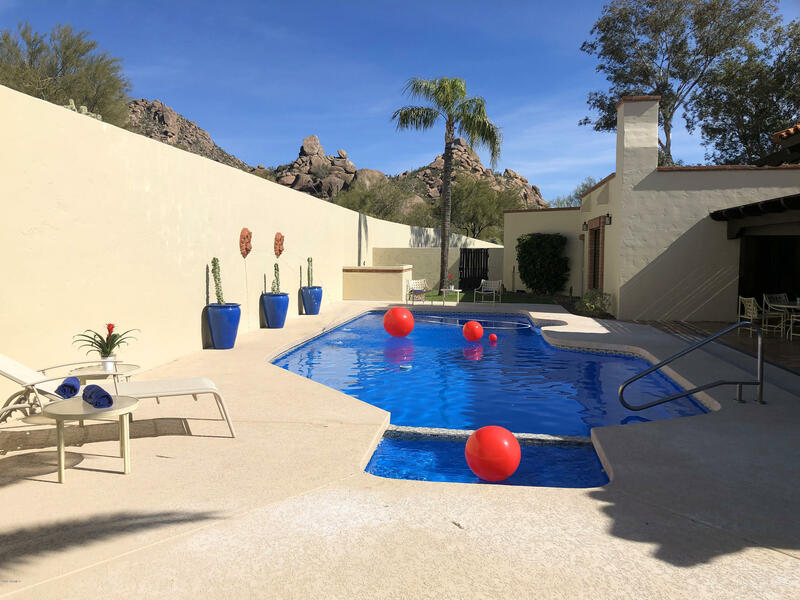 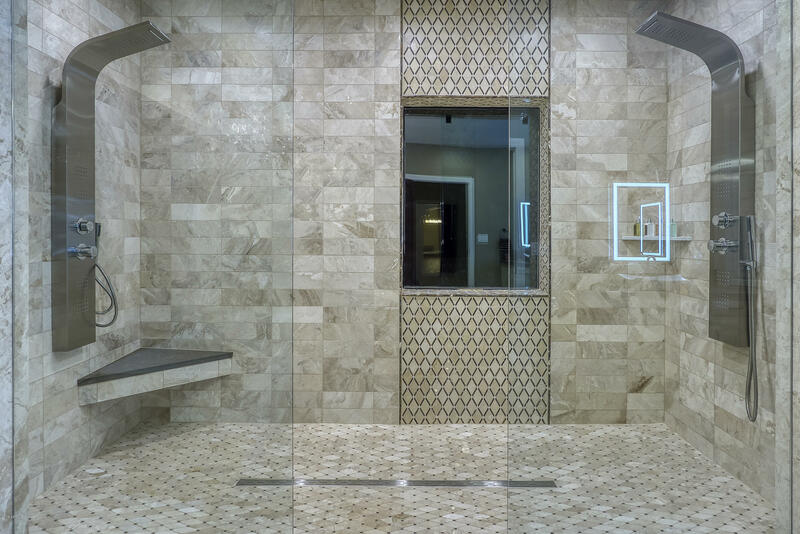 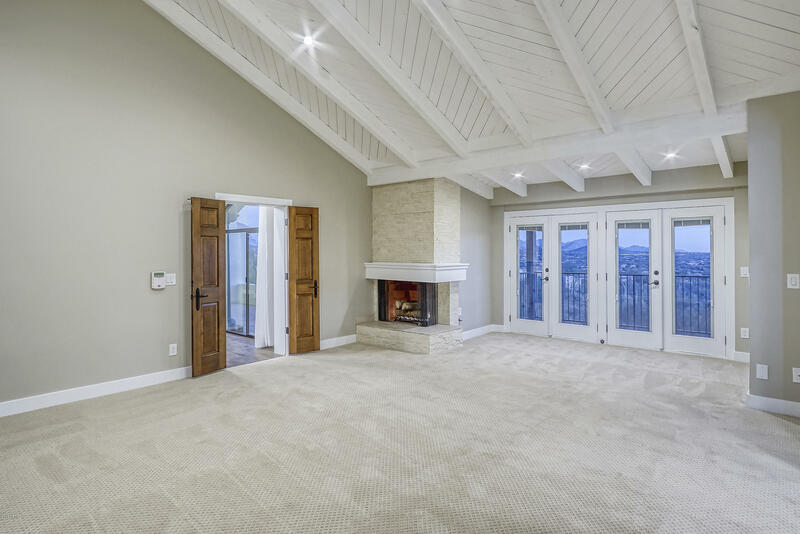 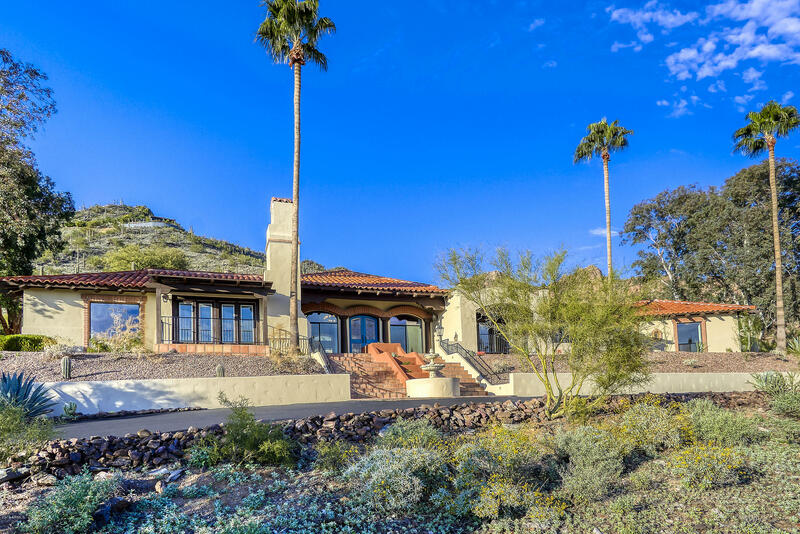 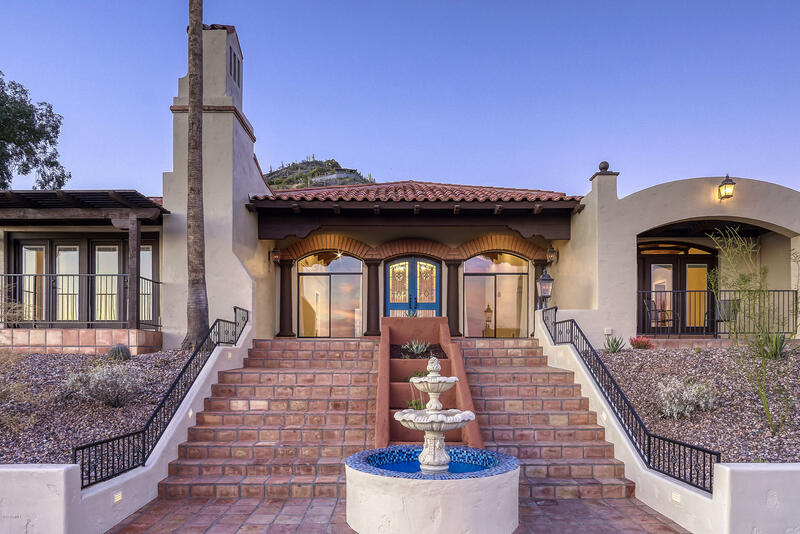 A large Great Room w/ soaring ceilings & french doors lead to the pool & jacuzzi where you can view boulder croppings on the mountain or sunsets from a covered Ramada. 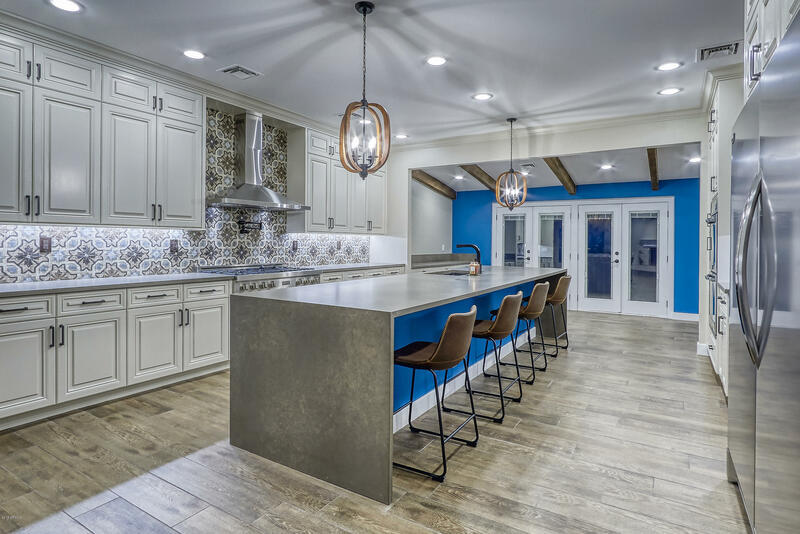 The chef's kitchen features all-new stainless steel appliances, a walk-in pantry, an oversized center island and breakfast nook w/ city views. 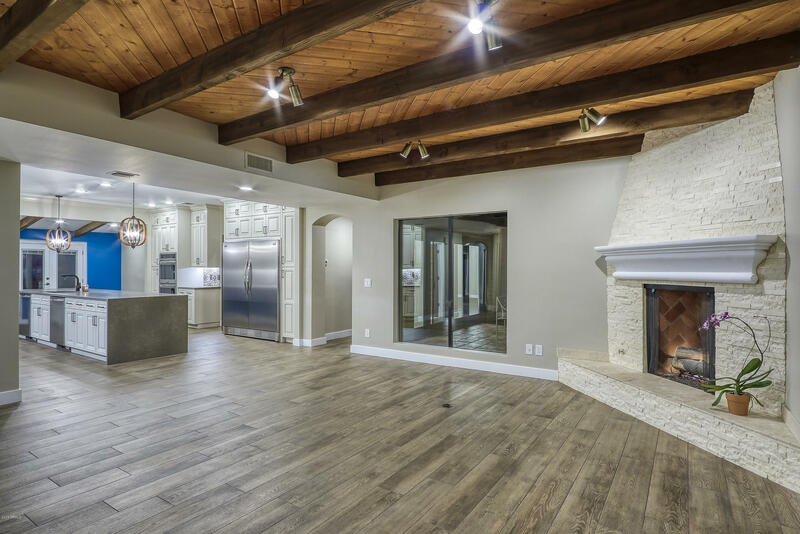 The kitchen opens to a family room w/ fireplace & wet bar. 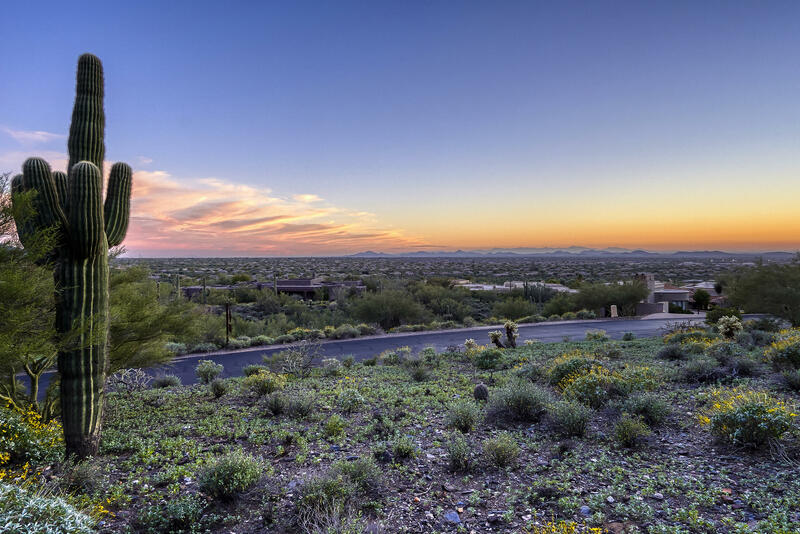 Stunning Views AND Location in one of Carefree's most desired sub-divisions on Black Mountain.